All hail the kings of shred in this string-melting compilation from Guitar Legends. 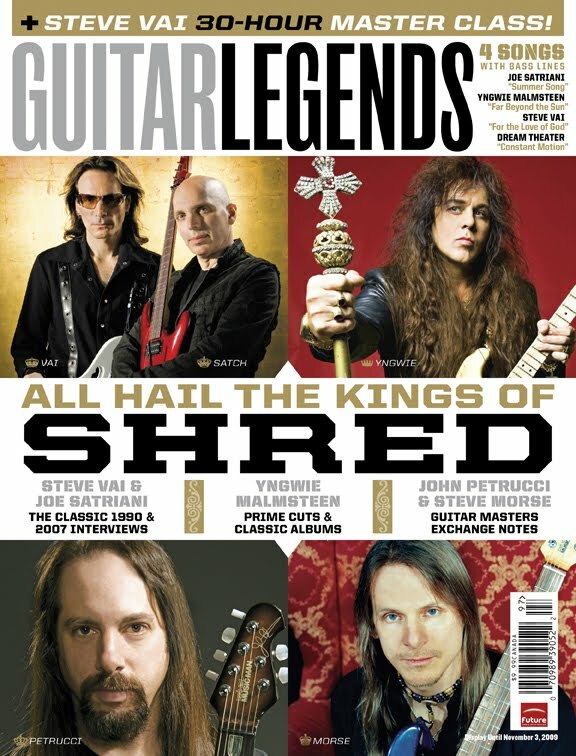 The Kings of Shred features Steve Vai, Joe Satriani, Yngwie Malmsteen and many more of your favorite shredders in a special issue that’s jam-packed with interviews, lessons and transcriptions. From a 30-hour guitar workout with Steve Vai to Yngwie Malmsteen’s album-by-album overview of his catalog, you get the best that shred has to offer.